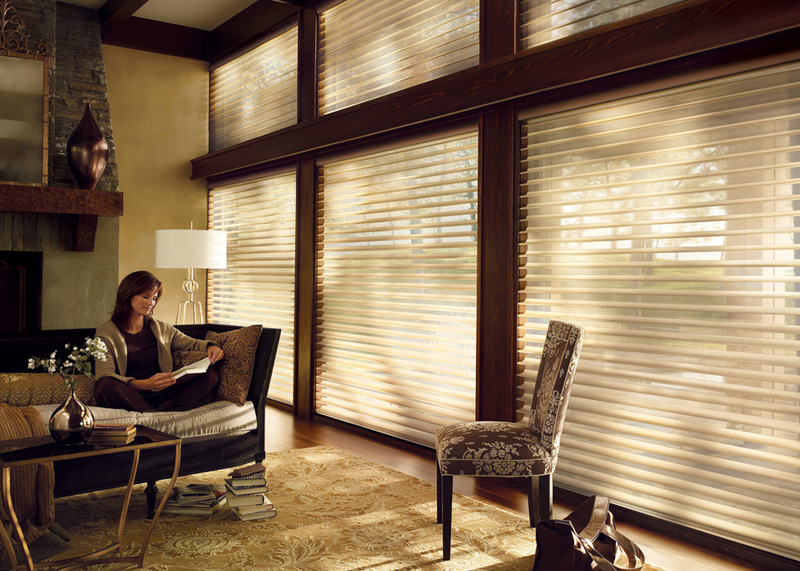 Not a lot else in your house is able to use the vertical space to such an effect as a well-chosen set of curtains do. This can tie off a room by bringing the eye up from the level of lower fabrics, like rugs and chairs, making the design pop. Unlike blinds, you can often take drapes with you when you move, or even switch them out from room to room, if you simply want to mix things up in your home. 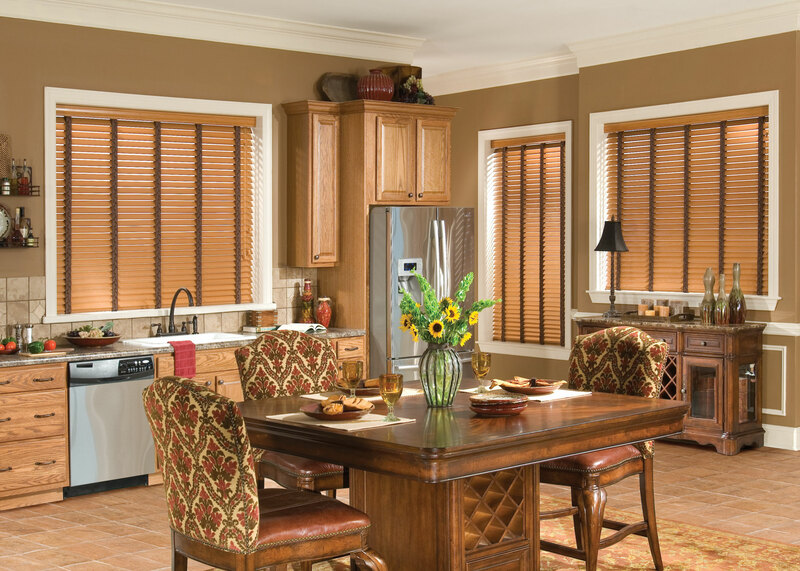 A quality set of drapes, such as those from our store, will block the sun in hot Florida summers to keep rooms cooler, and will help trap heat in winter. This will save you money on energy bills, and is good for the environment. Yes, elegant fashion can and does help you go green, and saves you money in the long run. Picking drapery that shares color with the furniture, especially a secondary or tertiary color, can tie a whole room together, with just one important design addition. Love rich fabrics like velvet or silk, but fear to use them in high traffic areas of your house, such as on sofa, sheets or rugs? Drapery can help you use the fabrics you love in your designs in an area of the house that doesn’t suffer as much wear and tear as the furniture or carpeting does. 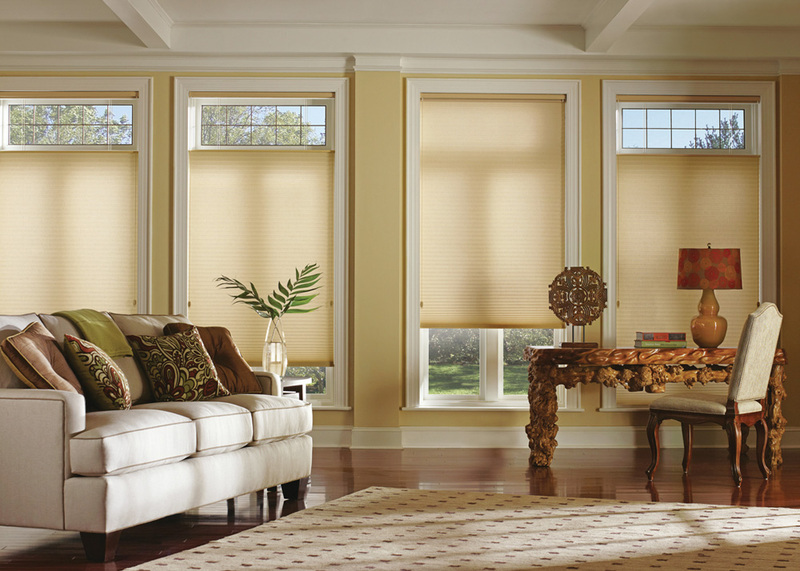 Unlike blinds alone, adding curtains also adds a nearly endless number of design options for a room. The amount of colors, textures and styles available is staggering! 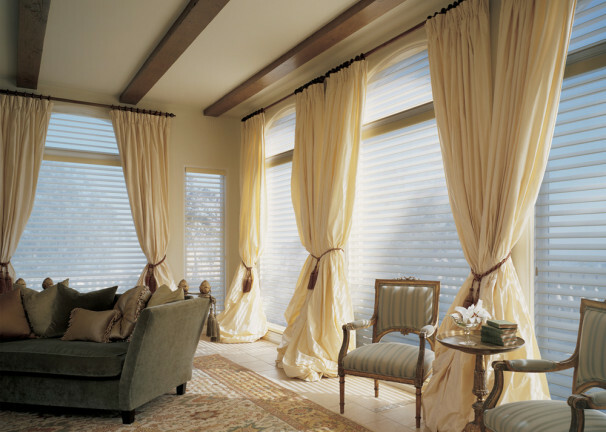 Drapes and curtains can be used elsewhere in the home. From creating a unique headboard for your bed by hanging a fabric that stands out and compliments your linens, replacing closet doors, or creating an airy, interesting room divider, the right drapes have multiple uses. Well-chosen fabric, properly hung, can make rooms seem taller, and more open, so that smaller spaces look and feel larger and more comfortable to be in. Great for apartments and other areas where space counts, especially combined with reason number 1! Whether as standard window hangings, or dividers as we mentioned above, quality drapes can grant you the privacy you need, in your office or at your desk, when you need it. And when you want the view from your window, or more visual space? Just open them up, and they’ll add a frame to your view or room. A must have. A set of drapes, if made from good quality materials and construction will last you for years to come, making them well worth the expense, over cheap fabrics that will quickly fade, tear and ruin.